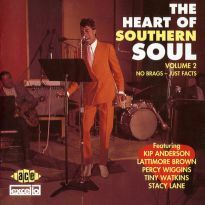 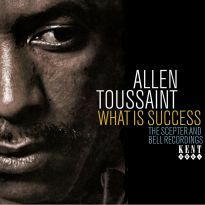 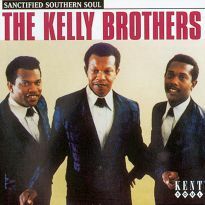 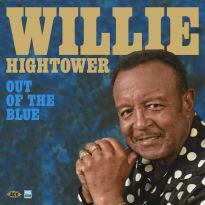 Recorded at FAME in 1969 and 1970, the great southern soul man’s third and fourth albums, with bonus tracks making their CD debut. 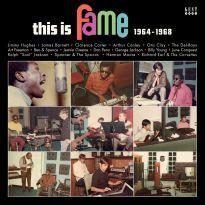 There’s a sign on the unprepossessing brown building that is the home of FAME Studios which proclaims it to be the Home Of The Muscle Shoals Sound. 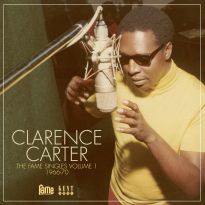 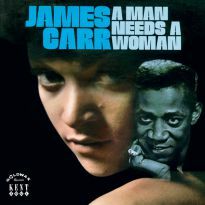 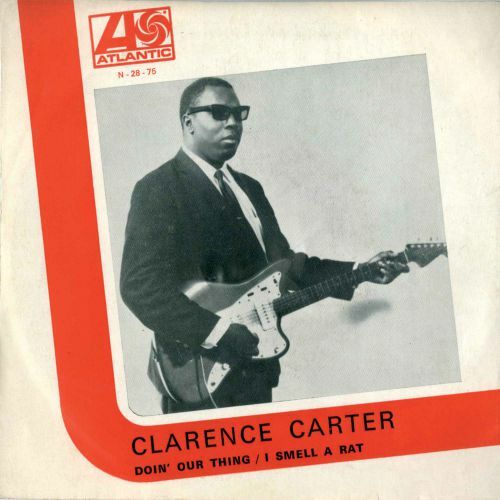 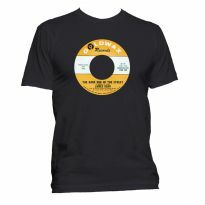 It’s a message that is as true now as it was in the second half of the 1960s, when FAME was the recording home of stars as diverse as Candi Staton and the Osmonds and the studio’s flagship artist was consistent hit-maker Clarence Carter. 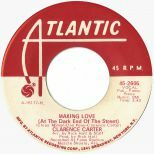 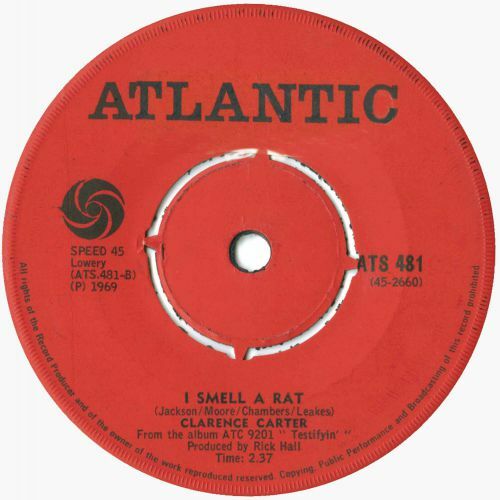 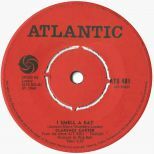 Between 1967 and 1973 Clarence brought hit after hit to the R&B and pop charts, all supervised by Rick Hall, FAME’s founder and owner to this day. 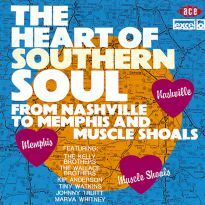 Hits such as ‘Slip Away’, ‘Looking For A Fox’, ‘Too Weak To Fight’ and ‘Thread The Needle’ were crucial to the establishment of the studio’s sound and a great advertisement for what it had to offer to any artist who was looking for some Muscle Shoals fairy dust to enhance their careers. 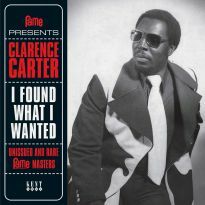 During that time Clarence had five albums issued, all of extremely high quality and equally popular with album-buyers of the period. 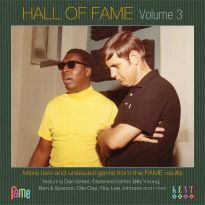 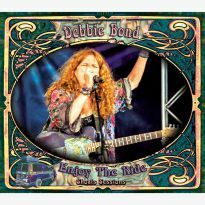 Kent has already brought you the first two on CD, with a bonus of rare and previously unissued material. 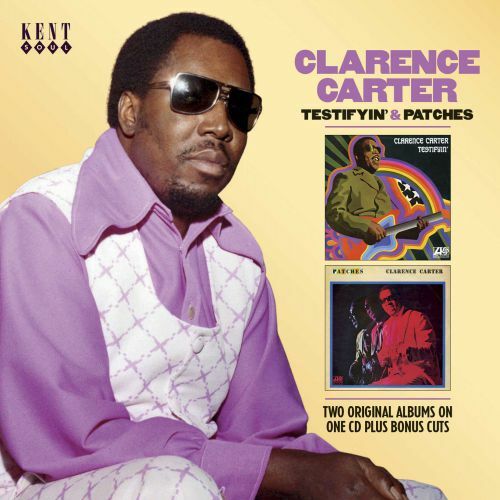 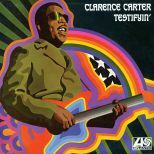 This new package compiles Clarence’s third and fourth albums – “Testifyin’” and “Patches”, from 1969 and 1970 – and adds three tracks from a 1971 session that have only previously appeared on a now-deleted limited edition vinyl EP. 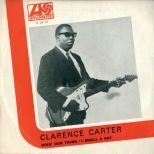 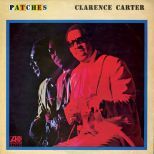 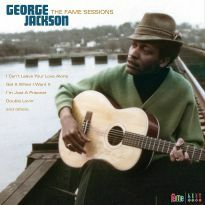 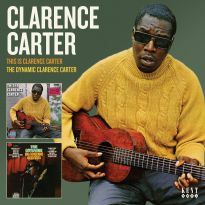 The two albums feature seven R&B Top 30 hits, most of which also crossed over to the pop charts, including Clarence’s version of the Chairmen Of The Board’s ‘Patches’, his biggest global hit. 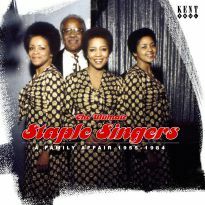 Individually the albums represent the end of one era at FAME and the beginning of another, as the studio’s second great rhythm section, the Swampers, who play on “Testifyin’”, gave way to its third, the Fame Gang, who can be heard on the “Patches” album and the bonus material. 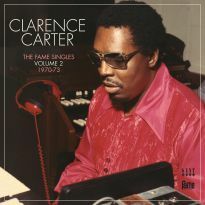 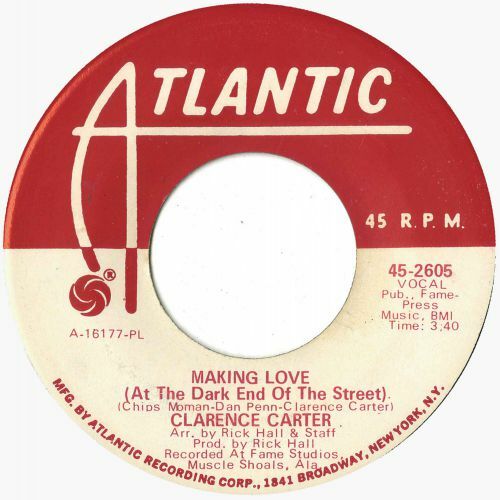 Clarence was at the peak of his popularity at the time, and would be a chart regular for the next five years, until disco knocked southern soul for six. 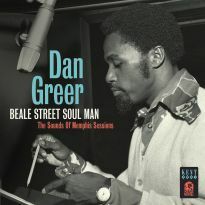 The selections here show why he is still regarded as one of his era’s premier soul men, and why FAME remains known as the Home Of The Muscle Shoals Sound.